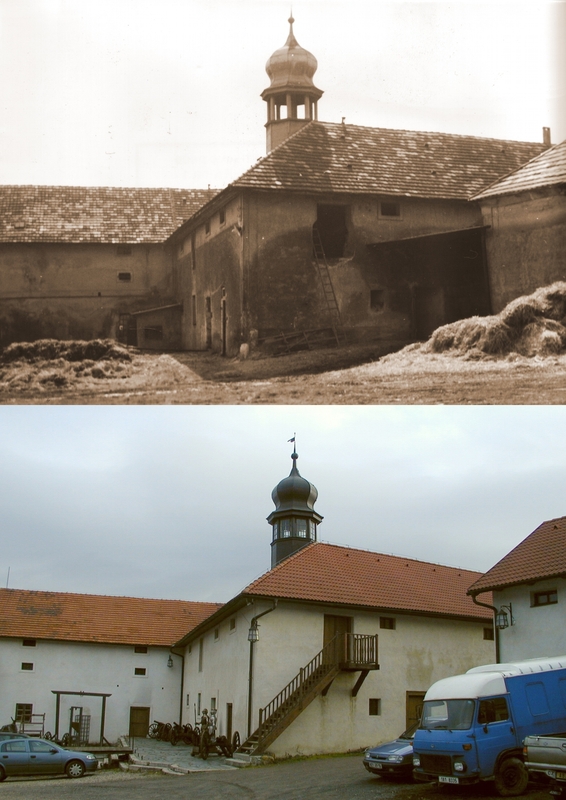 The story of Prague Film Institute’s premises stretches back 500 years. See below to learn about the history of this unique site and how the location has changed over time. Some of our school’s buildings are even registered in the Statutory List of Buildings of Special Architectural or Historic Interest. 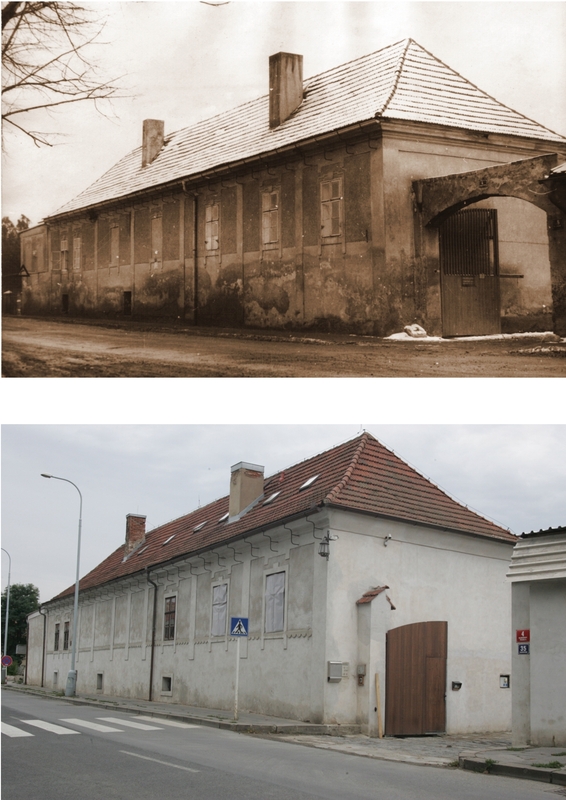 Our school building was first constructed as a fort by one Hans Falk from the Old Town of Prague in 1552. The “Castle,” as we fondly call it, consists of a complex of buildings with galleries and arcades fronting its expansive courtyard. The space found its present-day form following a classicist rebuilding in the late 18th century. In the manor house you can find an original indoor chapel from the 17th century. The building, with its bulb cupola pinnacle, was formerly a storehouse. From 1948 there was a farmers‘ cooperative and the whole yard was devastated. In 1998 Three Brothers Production Company bought the premises, rescuing it from complete dilapidation and fully restoring it. The first mention of Hlubočepy is from 1257 when the king Premysl Otakar II assigned the village to the Chapel of St. Stephen on Vysehrad. During the Hussite revolution of 1421 it was annexed by the people of Prague. 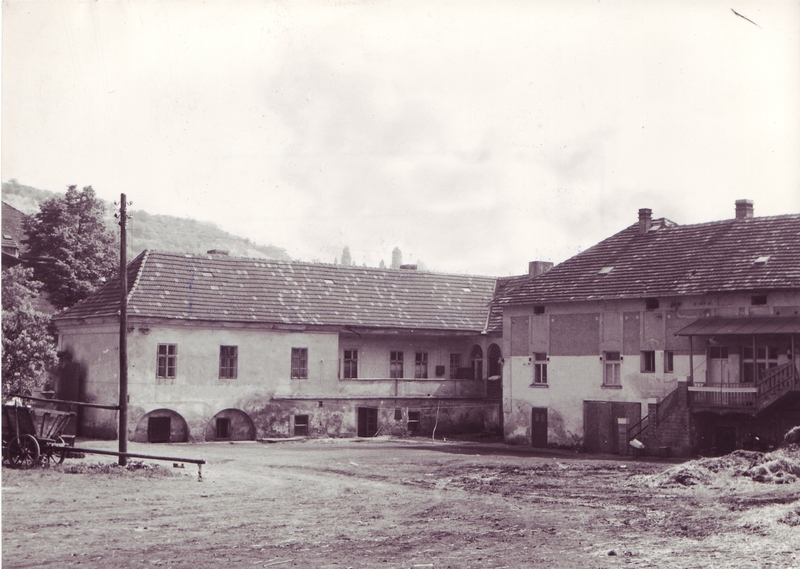 They then sold it to a citizen, Hans Falk from the Old Town, in 1552 and Falk built a fort here, establishing the courtyard, which he named after himself: Hansfalk Yard. In the 16th century, Jan Kutovec from Uraz took over the village and, in 1604, Count Sebastian Lazansky bought it. Ownership transferred once again to a Joachym Slavata from Chlum and Kosumberk, who kept it from 1614-1621, before selling Hlubočepy to the imperial councillor, Pavel Michna from Vacinov. When Pavel’s son, Wenceslav, later found himself in financial trouble, he pawned the village to the friary of Jesus’ Journeymen in 1659. It was the Jesuits who converted the fort into a simple manor house in 1669, which became the centre of the grange until 1773. Only after the eventual demise of the friary was the village obtained by the regional C.K. study fund. Later, the fund was forced, also through pecuniary difficulties, to sell the village to a Count Frantisek A. Desfours in 1790. This village belonged to the Desfours family throughout the 19th century.